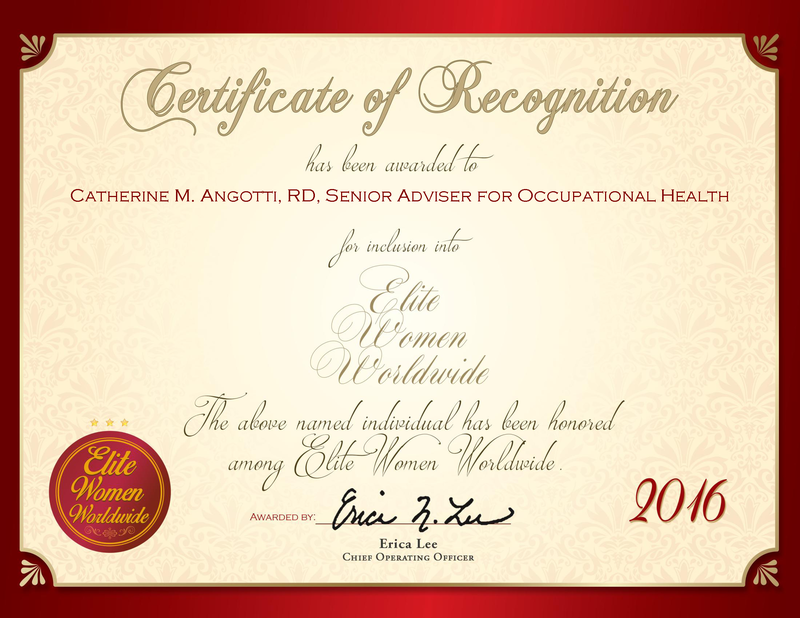 Palmetto Bay, FL, October 13, 2015, Cristina DeLaMaza, Director of Patient Affairs at Quali-Care Home Health Agency, has been recognized by Elite Women Worldwide for dedication, achievement and leadership in home health care. As the director of patient affairs at Quali-Care Home Health Agency, Ms. DeLaMaza is able to help others stay in their homes and receive the help they need. She is passionate about her role with the Miami-based agency, which provides therapy, skilled nursing services and case management assistants in the home for the developmentally disabled and elderly. 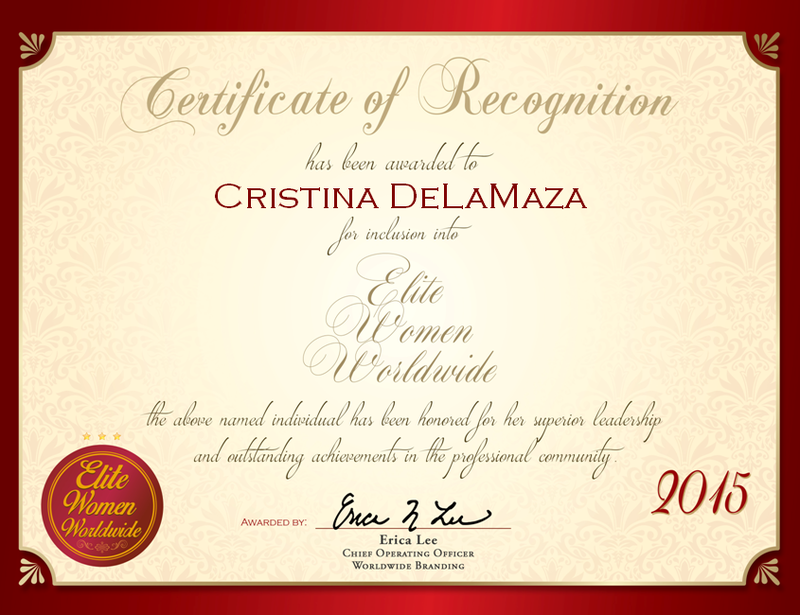 Ms. DeLaMaza has always been passionate about business management and helping others. She has also cultivated her expertise in home health care. In addition to her work with Quali-Care, Ms. DeLaMaza is a licensed real estate sales person through the National Association of Realtors and the Florida Real Estate Commission. She works with Innovations Realty Group, which specializes in real estate exchange, mortgage and marketing services. 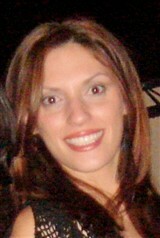 Ms. DeLaMaza is a member of the Realtors Association of Miami Dade County and the University of Miami Alumni Association.